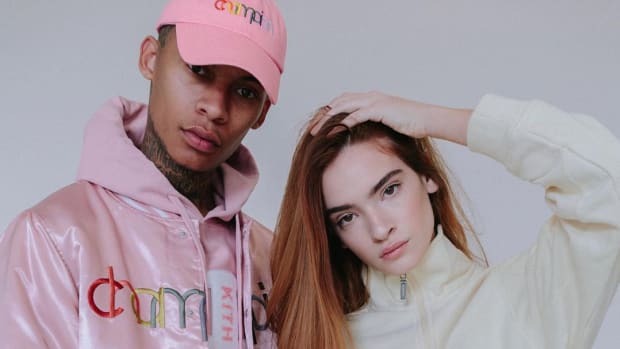 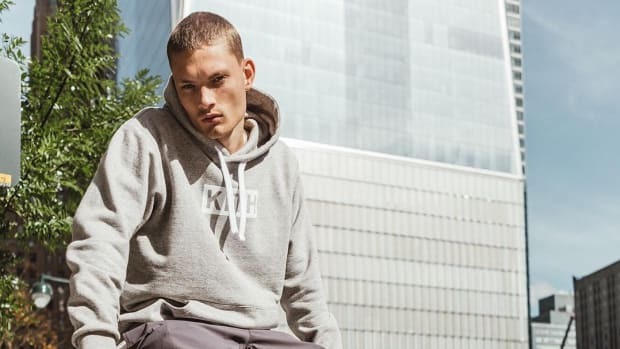 Kith is set to launch Delivery 1 of its Fall 2018 collection, featuring refreshed takes on some of the brand&apos;s staple cold-weather silhouettes. 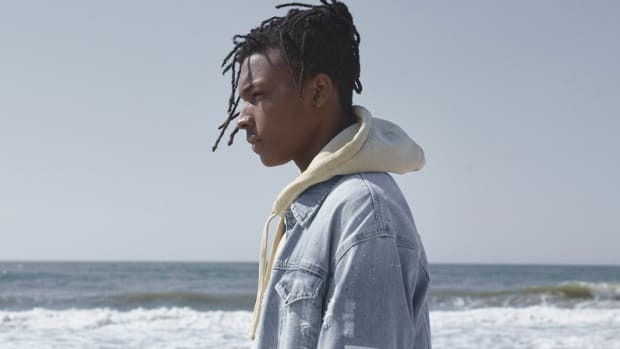 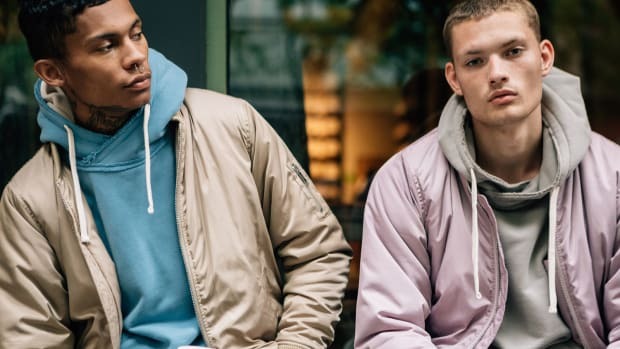 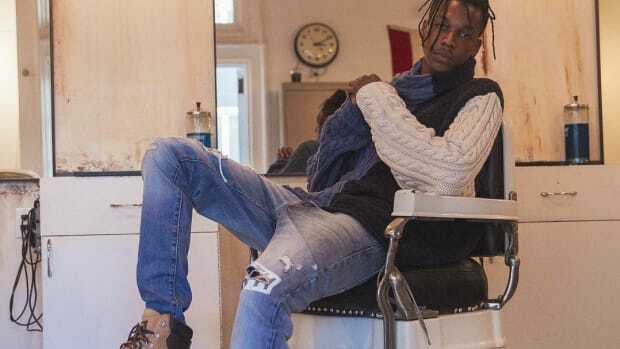 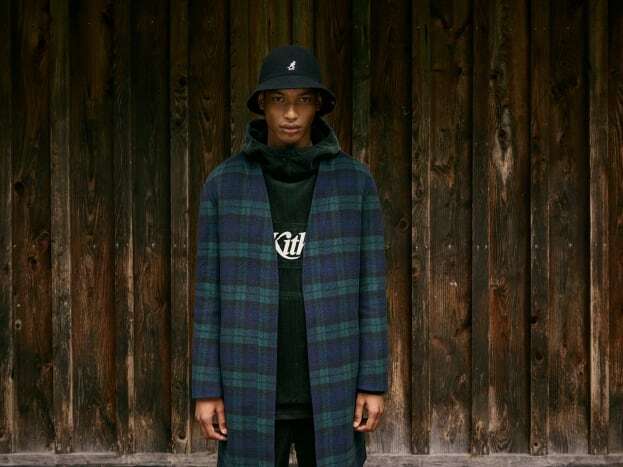 They include wool plaid overcoats, Williams 2 Hoodie, corduroy renditions of the Double Pocket Hoodie and Mercer Pants, as well as hooded and classic rugby shirts. 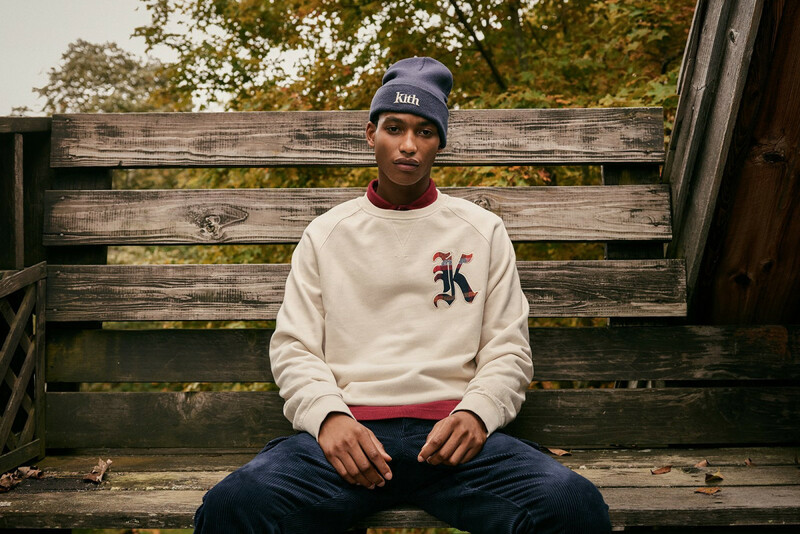 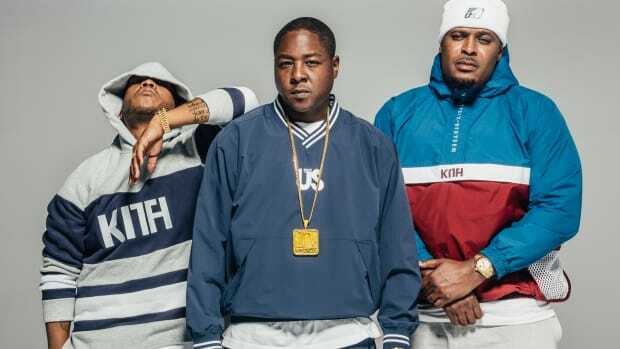 On the accessories side, expect new bags designed in collaboration with Makavelic, as well as Kith&apos;s first joint venture with the iconic headwear brand Kangol. 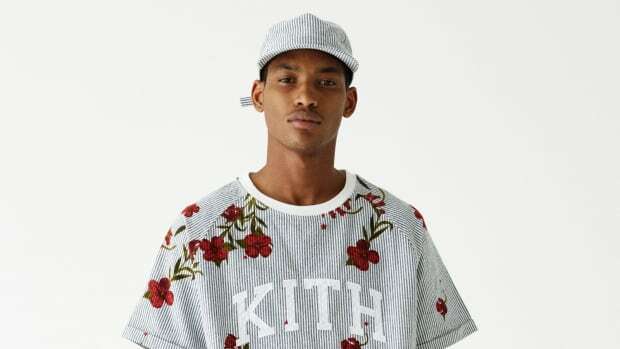 Delivery 1 of Kith Fall 2018 drops this Friday, September 28th, at all Kith locations and kith.com.